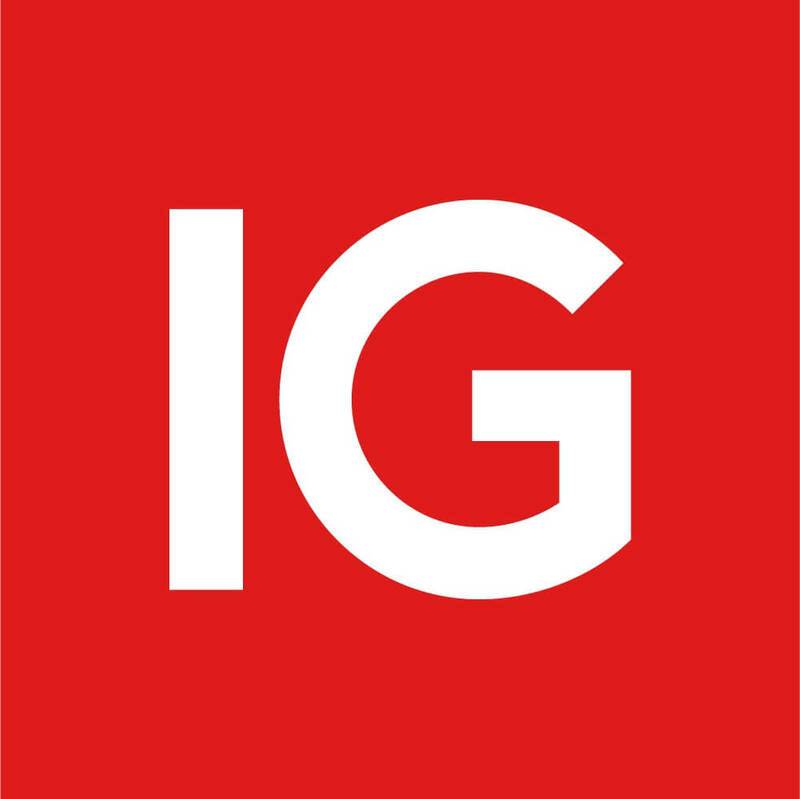 Get cash rebates for trading with IG. If you're an active trader, you could be eligible for monthly cash rebates based on your trading activity. To qualify, you will need to have traded the minimum monthly volume in one asset class within a calendar month. If your trading volume qualifies you for a tier in one asset class, you will also qualify for a rebate in another asset class at the same tier level even if you didn't meet the notional trade volume in that asset class. See below examples for more details. When you trade the minimum notional amount (USD million) of volume required monthly, you’ll be rewarded with a cash rebate in your base currency for each notional million traded (and % of commission on share CFDs). Rebates are credited on or around the 10th of the following calendar month. 1Best Trading Platform, Online Personal Wealth Awards, 2017. Best Multi Platform Provider, ADVFN International Financial Awards, 2017. 2Total value is calculated based on the end-of-day FX rate on the rebate calculation date. All rebate amounts are calculated in US Dollar terms and paid in the account currency.